The J-Scale CJ is a mid-sized tabletop scale with advanced part counting function and a multi-functional cover / bowl. 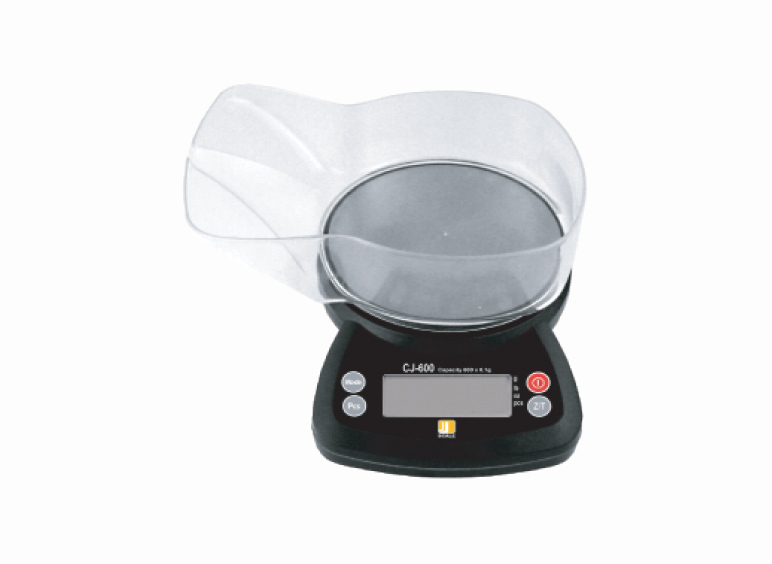 The CJ’s weighing bowl is equipped with a pouring spout and an easy-grip surface, but can also be used as a sturdy to cover to protect the rubberized faceplate, stainless steel tray and large LCD display. 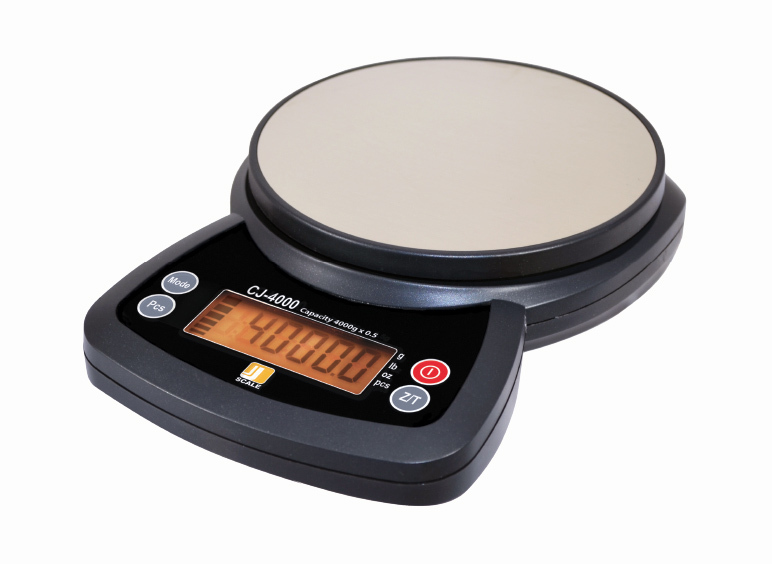 The J-Scale CJ is a proven and affordable scale with precision accuracy and advanced features, great for all-purpose users. the CJ-300, the CJ-600 & the CJ-4000.